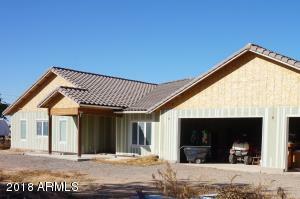 Browse the newest properties in Chandler all in one convenient location. Finding your dream home has never been easier. Contact us today to get started. Want the latest list of Chandler properties? Find it here. Updated frequently throughout the day. $1,550,000 will put you in one of these awesome properties in Chandler. 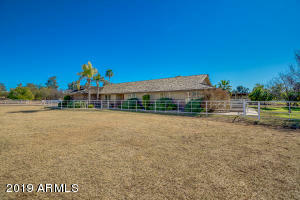 Are you are interested in listing your Chandler property? We strongly believe that we have the services you need. We look forward to working with you in finding a buyer for your property. Our selection of properties is captivating. One of our greatest primary goals is geared towards satisfying both seller and buyer. We will do our best to offer you the best home listing experience possible. Looking for a real estate professional in Chandler? We specialize in the Chandler real estate market. Make us your choice for the best real estate team in Chandler. We will get you the information on any of these properties you see below.